Join our mailing list to find out when Bellissima is coming to a store near you. Plus, be the first to hear about any product news, updates, events, and all things Bellissima! 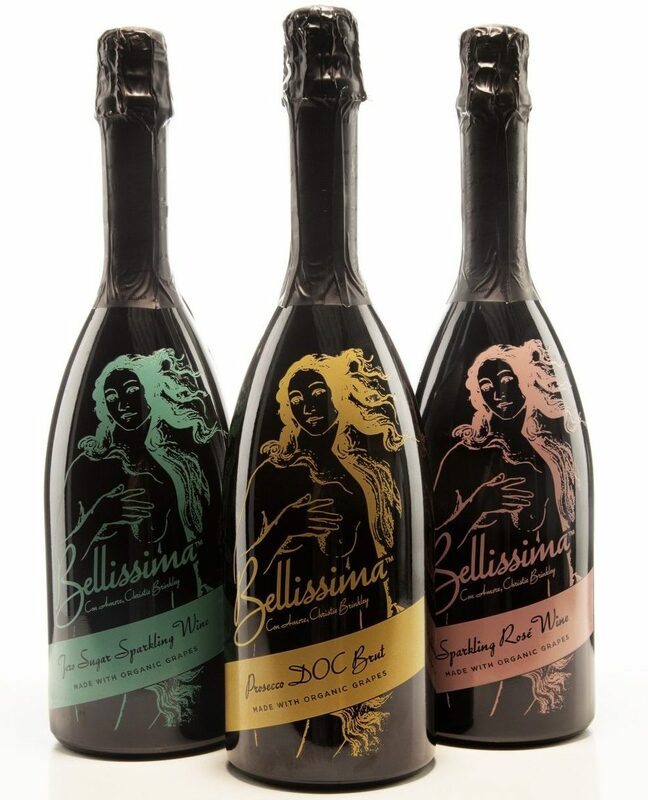 In Italian, Bellissima doesn’t just mean beautiful, but “most beautiful.” This spirit inspires our collection of 100% organic Prosecco and sparkling wines, developed with the help of one of the world’s most beautiful women, Christie Brinkley. We believe an occasion for Bellissima is an occasion to celebrate life’s most beautiful moments amongst friends, family, lovers, and lovers-to-be. So have fun. Flirt. Smile. Laugh. Love. Open your eyes to all the beauty the world has to offer. And in those moments, remind yourself: #ThisIsBellissima. Our commitment to producing the most beautiful collection of all-natural, 100% organic and vegan Prosecco and sparkling wines is embodied by our process: from the vineyard—where we work in reverence to our Italian soil and the natural cycles of the vines—to the organic ink and environmentally-friendly materials we use in our packaging. Like Christie, a life-long vegetarian and environmental rights advocate, we believe it’s vital to preserve the natural beauty of the world around us.